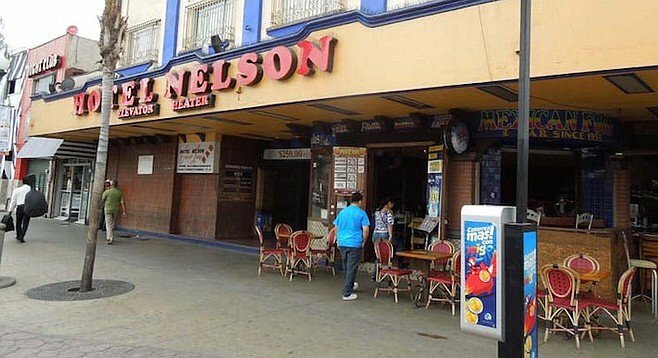 Take a trip back in time at Tijuana’s historic Bar Nelson, where the Especial has been the house beverage for more decades than you can count on one hand. Simple, elegant, uplifting, the Especial ($2) combines an ounce and a half of white rum with fresh-squeezed lime, three fingers of 7-Up, a dash of Coke, and a rim of salt around the highball glass. Summer temperatures may call for the island-style slurpy known as La Rana (the frog): 1.5 ounces of white rum blended with ice, six ounces of pineapple juice, one ounce of sloe gin, and a hearty splash of grenadine.